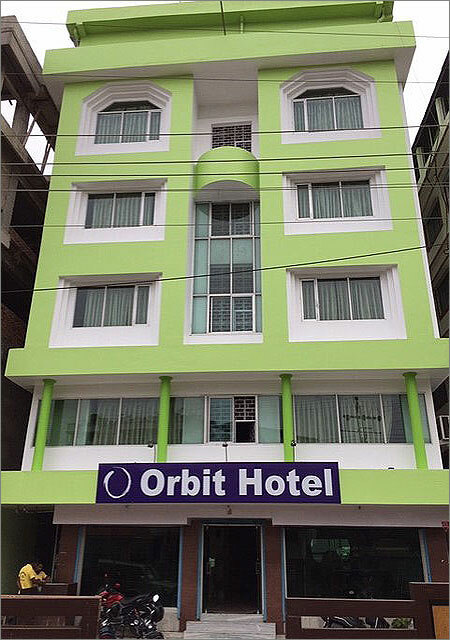 Orbit Hotel Silchar is a contemporary budget hotel in the town of Silchar. 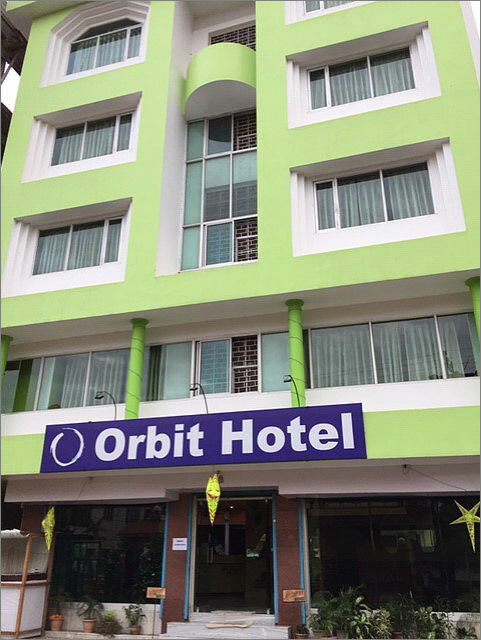 Well connected by road, rail and air and in the close proximity of the Rail Station in the downtown, not very far from the Silchar Airport. A very homely and comfortable stay in our hotel is assured to the honourable guests.